A high-end concealer with waterproof formula and tenacious coverage. Finding natural-finish concealer isn't easy for me. 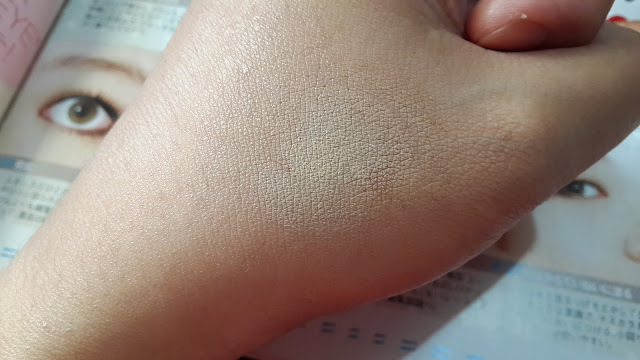 Neither the shade is too ashy/grayish nor the formula bleeds and smears easily. Moreover, under-eyes problem is burdensome job especially in the morning when you only have time to rush. 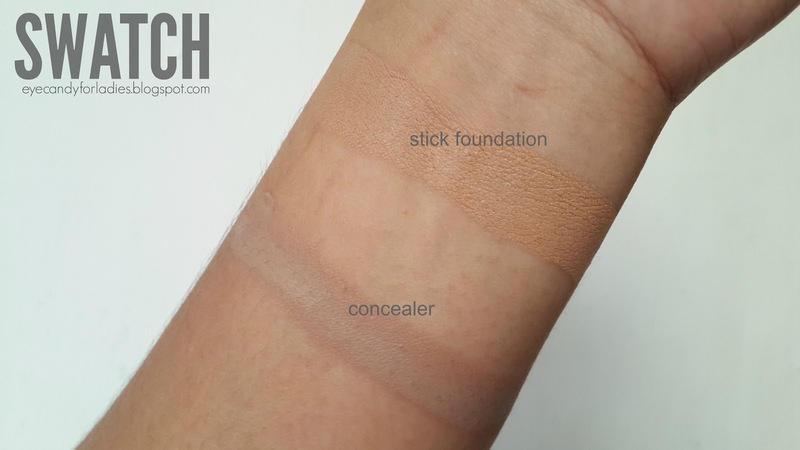 BUT concealer isn't only about covering discoloration, some might have a problem with baggy eyes, pimples/redness or other imperfections. So, what's this product all about? 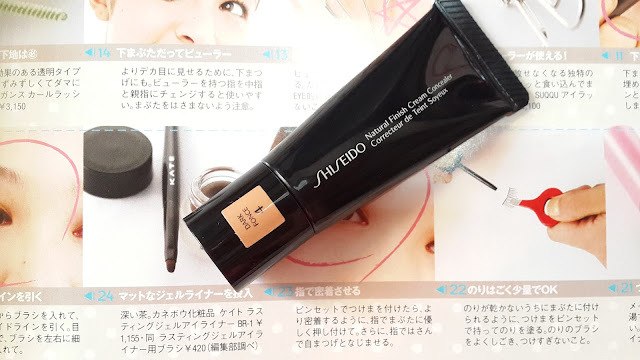 Tbh, never heard of this product before but after several browsing it turns out that Shiseido Natural Finish Cream Concealer has done a great job. 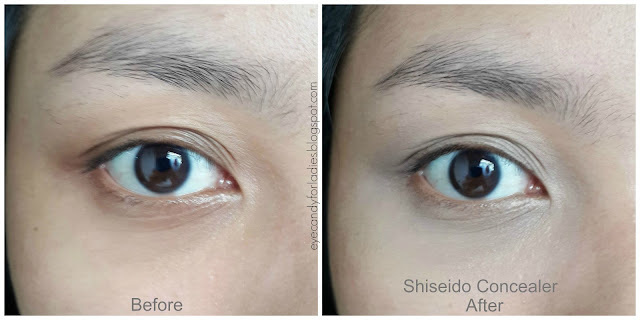 Let's concentrate on discoloration, Shiseido cream concealer has an array of neutral-beige shades; not too gray-ish nor too yellow-ish with total 6 shades available. Perfectly cover flaws and match skin tone for a flawless, natural finish. Superior coverage to conceal dark circles, dullness and areas of unevenness like reddened cheeks, discoloration and freckles. 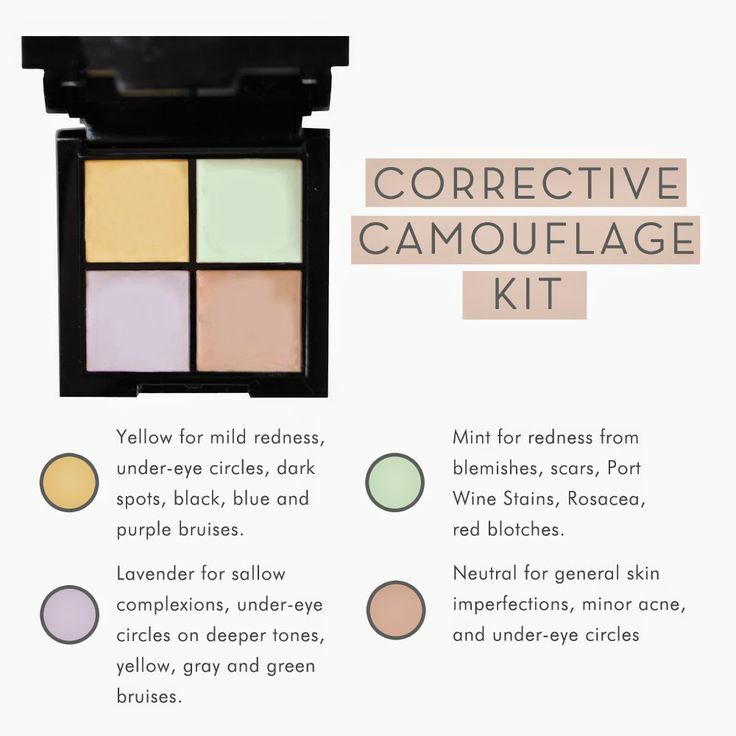 Awarded for “The Best Camouflaging Concealer” in New Beauty Magazine! 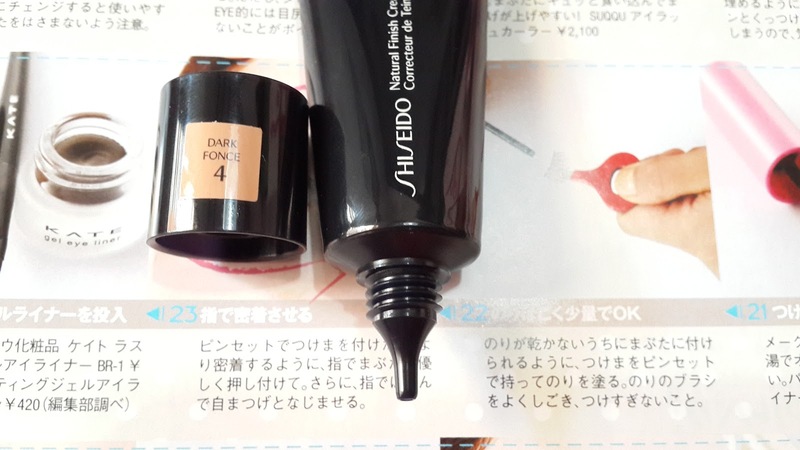 As you can see above, the concealer comes in a pointy tube with a twist cap: the pointy tip helps you to measure the desired amount and it's relatively hygienic than stick concealer/lid tube. However, the regular size has slanted tip compared to sample size with a pointy tip, even though both sample and regular size product also has same content of 10 ml and encased in a sleek black-lacquered tube. 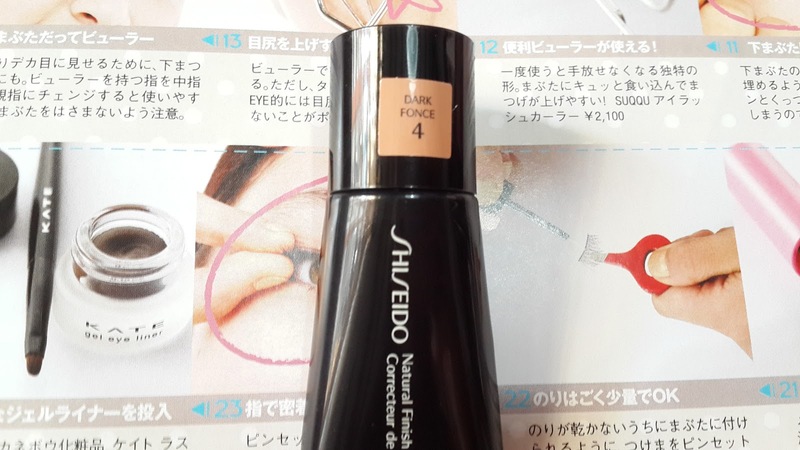 Shade 4 dark is a cool-based off-shade beige color that slightly mimics khaki shade, it's browner than Shiseido stick foundation and has siliconey texture upon application. 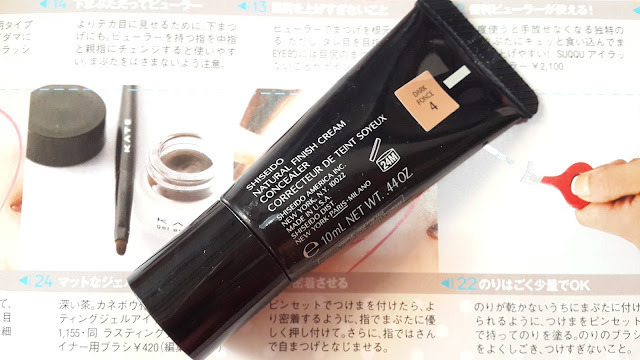 However, the concealer finish might casts slight grayish tinge against the light and could create ghastly effect when its too excessively applied. The term 'cream' might scare you out since cream term often misleads to heavily-moisturizing creamy texture. Yet far upon swatches, it leaves a siliconey, matte finish texture. 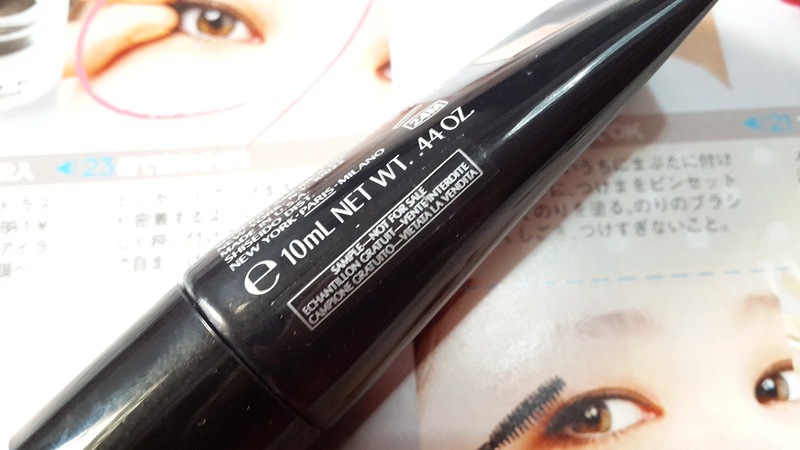 Fragrance-free and long-lasting thanks to its adherent formula equipped with medium-full coverage, water-resistant and smudge-proof formula. For more info about the ingredients, kindly check soundlysensiblebeauty. 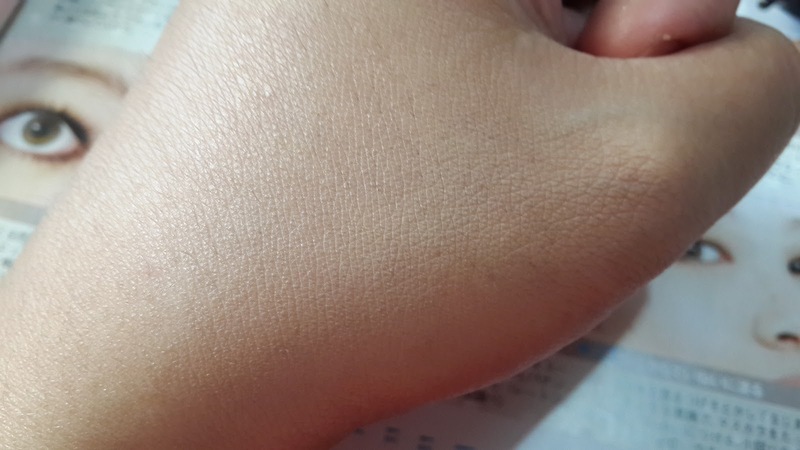 As you can see, the Shiseido concealer is far more browner than its stick foundation. Hey, don't you think it looks too dark and brown to cover discoloration? Don't worry, with a correct application it can mimic the skin's shade in ease. The point is: simplicity of 1 layer. 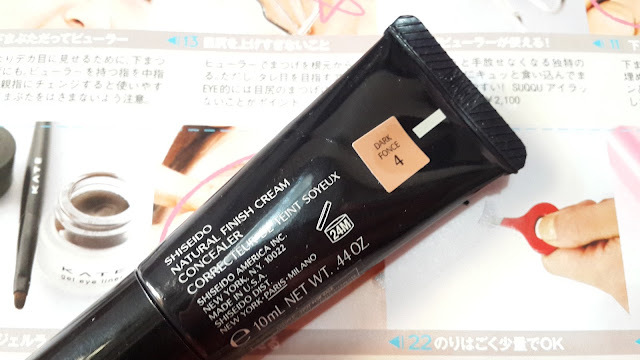 Due to its silicone-matte & slightly grayish cast finish, it's better to squeeze an adequately small amount of cream and blended evenly unlike those-outrageous-amount-that-YouTube-tutorial used to put. I found so many tutorials using 2-tones brighter shade than the original skin with an excessive amount of concealer which is quite pesky especially in the morning. Your clean fingers along with your warm body temperature is the best make-up tool ever had, embrace the simplicity of applying make-up as a fun and no-brainer time/process. 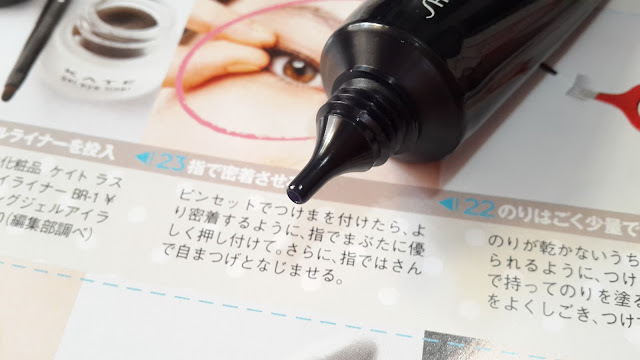 Hints: Another tips to apply concealer like a pro, taken from Allure. Swipe a little on your finger, press it against the back of your hand to remove the excess, and then tap it over shadows. "Start where skin is darkest, and blend out from there for the most natural look," says Dempsey. But stop short of the lower lash line, where even 20-year-olds have fine lines, and steer clear of crow's-feet. 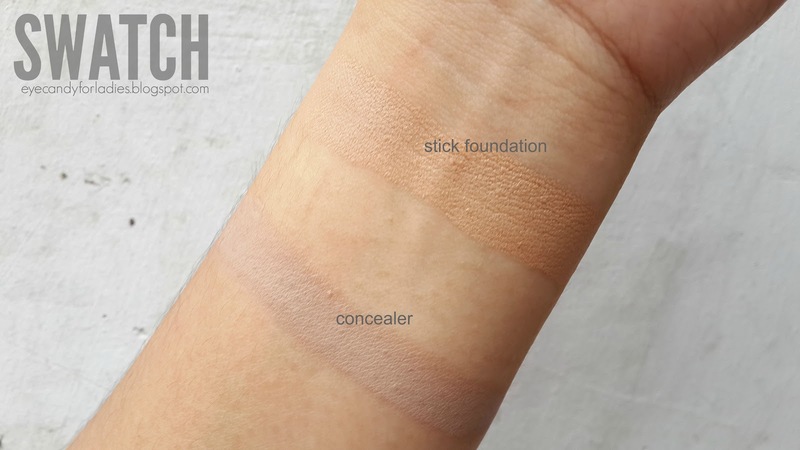 Concealer will settle into those lines and exaggerate them. Well, how about those who have limited knowledge specifically about concealer? Don't worry. These visual graphic might help you. You're welcome. Yes, too bad the shade is a bit too beigey for me.